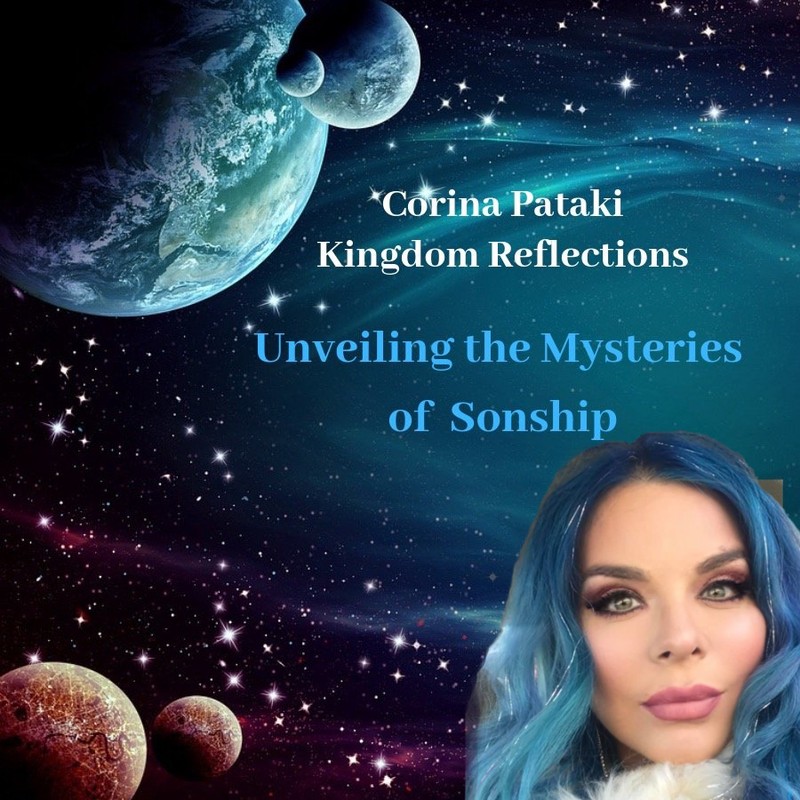 Corina Pataki is a fireball speaker, minister and founder of Kingdom Reflections Inc., an international ministry founded in 2007. English is her second language and, as such, sometimes her rapid fire words from The Lord can come through with the accent of her heritage. So, be blessed with that in mind. With incredible first hand adventures, experiencing the limitless – power and presence of God from a young age, as she has witnessed God’s divine, supernatural protection and deliverance, as her family endured two failed, escape, attempts from communist Romania, with one escape ending in capture. Those experiences began God’s first training of His supernatural power to her. Their story was so shocking, that it was heard all over Romania, even bringing some of the top communist leaders to salvation. This testimony is written in her autobiography called, “The Quest for Freedom”, as well as a documentary that will soon be made into a movie.